This package includes everything you need to start tuning your 2003-2005 Yamaha YZF-R6 with our USB (Mitsubishi) v3 Interface. This package includes everything you need to start tuning your 2006-2007 Yamaha YZF-R6 with our USB (Denso) v3 Interface. This package includes everything you need to start tuning your 2008-2011 Yamaha YZF-R6 with our USB (Denso) v3 Interface. This package includes everything you need to start tuning your 2017-2018 Yamaha YZF-R6 with our Log Box D-CAN v3 and Zeitronix ZT-3 Wideband O2 Sensor. The bench flashing harness allows you to flash 2003-2005 Yamaha YZF-R6 ECUs when they are not installed in the bike. The bench flashing harness comes with a 12v plug and needs to be used in conjunction with the Woolich Racing USB (Mitsubishi) Interface. 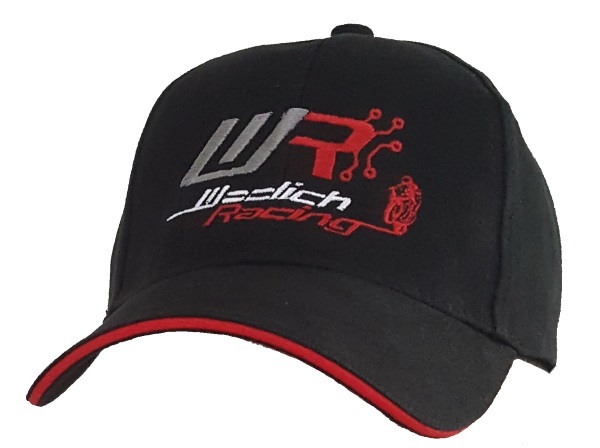 Purchase this item to gain access in the Woolich Racing Tuned software to the stock bin files for the 2003-2005 Yamaha YZF-R6. Purchase this item to gain access in the Woolich Racing Tuned software to the stock bin files for the 2006-2007 Yamaha YZF-R6. 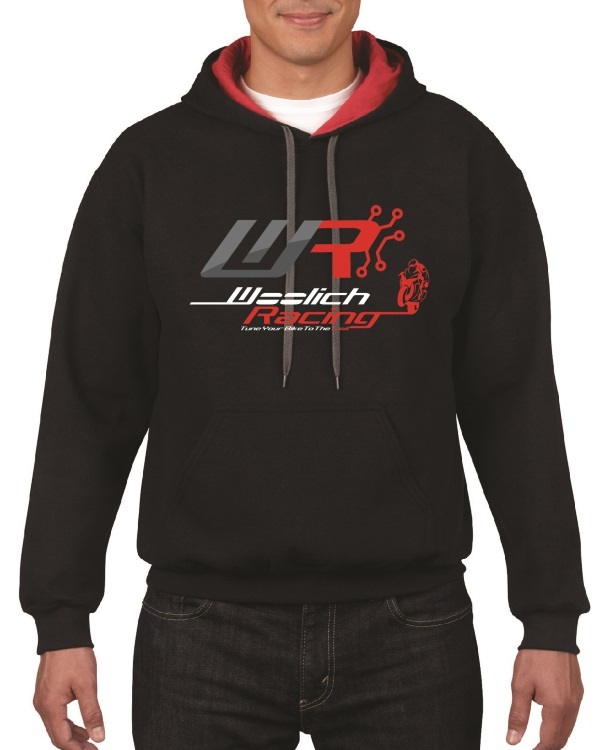 Purchase this item to gain access in the Woolich Racing Tuned software to the stock bin files for the 2008-2011 Yamaha YZF-R6. 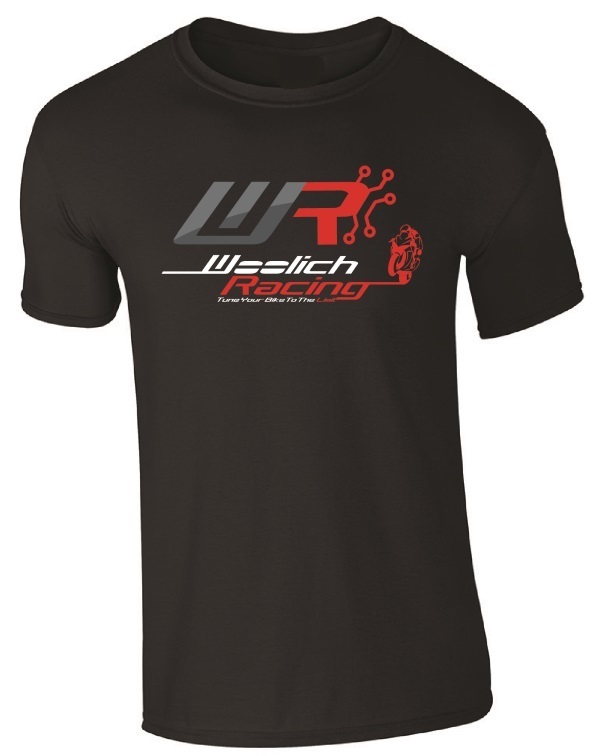 Purchase this item to gain access in the Woolich Racing Tuned software to the stock bin files for the 2017-2018 Yamaha YZF-R6.